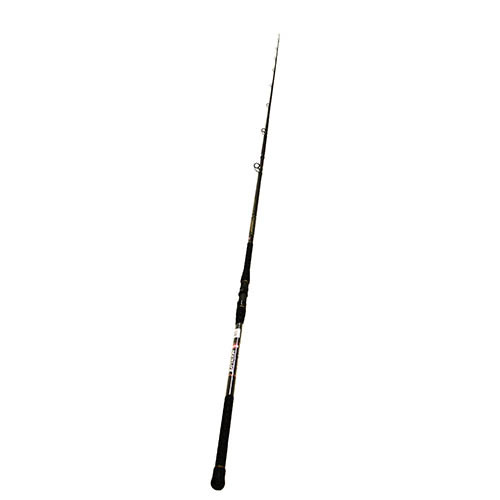 The Penn Battalion Surf rods provide strength, performance and style. Composite blanks, Fuji aluminum oxide guides, Fuji reel seat and Penn's tough and tacky rubber shrink tube handles provides a secure grip whether wet or dry. The Battalion Surf is a perfect match for Penn Squall or Fathom star drag conventional reels. - Lure Rating: 4-10 oz.